The popular Europa pub was gone and now occupied by this Thai Village Seafood. The Europa used to be very popular among the pub goer as the live band played there nightly. 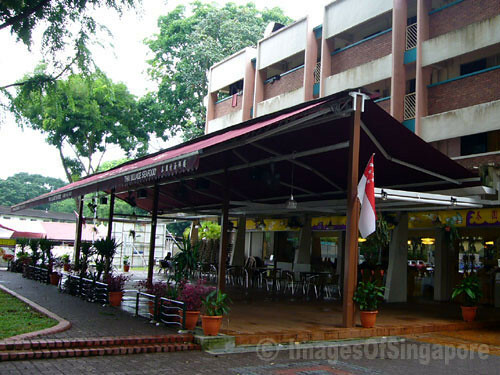 As this is the first building upon entering the Changi Village, so you will not miss it. Beautiful beer music and xxxx memories at Europa in the 80s! adam adil and ben, wonder where there are now?